My client had presented to Elite Myotherapy after an incident at work leaving my client unable to perform her every day duties as a nurse. During her work, a patient had fallen and attempted to catch herself by grabbing onto the shoulders of my client and as a result, exacerbated an unknown underlying structural problem of her discs in her lumbar spine. During our initial consult, my client was unable to walk upright and was experiencing strong neural symptoms down the back of her right leg. Frustrated with being unable to work no longer than 6 hours before the onset of pain, she was unsure of what to do. On examination we found that there were some changes to her posture upon standing changing the force transferring throughout her body. This was causing very strong sacroiliac joint irritation (the connection between the sacrum and the pelvis) making it very difficult to stand up straight and bear weight on the right leg. Adding to that, walking in a bent forward position was also increasing the amount of stress on her hip flexors understandably as a result of the biomechanical changes. This then lead to further pressure throughout her lower back. During our treatment we focused on reducing tension through her quads and hip flexors, in particular on her right leg which was very stiff and guarded. I also applied dry needling to her hip flexors and quads to her right leg. This helped the client to be able to feel she was able to change her position, reducing the feeling of tightness throughout her right hip and consequently reducing the irritation through her sacroiliac joint. After treatment, we found that her biomechanics has significantly improved and her neural symptoms were reduced. I applied taping to support her right sacroiliac joint to allow her symptoms to settle over the next few days as she was still doing light duties at work. I prescribed foam rolling for her quads, hip flexors as well as using a spikey ball for her glutes and lower back region. 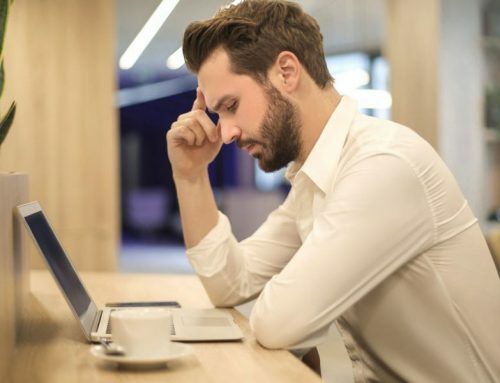 Since coming to Elite Myotherapy my client has been able to return to work, her back discomfort has gone and her neural symptoms have significantly decreased. She’s currently back to full time work although much more wary and prepared when assisting patients. 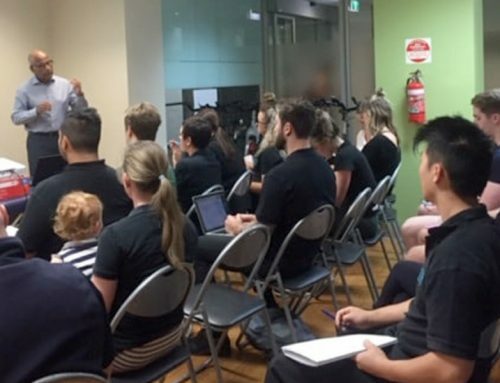 Lower back pain has such a high prevalence within the community and at Elite Myotherapy our primary focus is to get our clients back to their everyday tasks and back doing what they love. 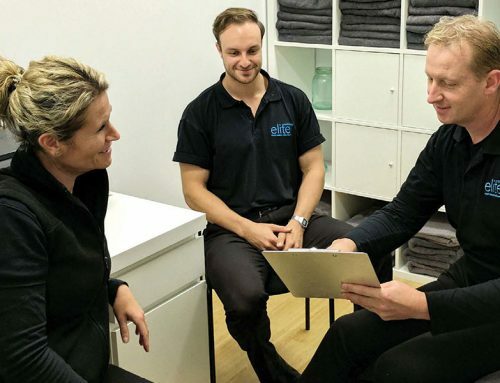 If you have had lower back pain or are currently experiencing it, have a chat to our team, maybe we can help you get you back to your healthy self!